*End fittings are attached and cannot be removed. A 25% restocking fee will be applied if this product is returned. Delivery: Ready to ship in 5/7 business days (Maxum will email a tracking number when shipped). ** These gas springs are not produced or supplied by Attwood. 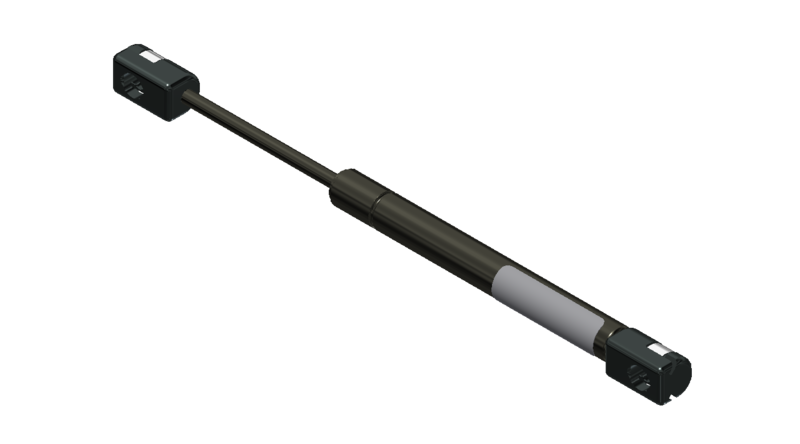 This is an Ameritool Mfg gas spring. Force: 20 to 90 Lbs. Please be sure you have selected ALL the desired options below before putting the item in your cart. Price adjustments are listed for each option if appropriate. Ameritool Products are subject to the Legal Terms and conditions as well as the Gas Spring Guidelines of Ameritool Mfg., Inc. Please see www.ameritoolmfg.com for these Terms and Guidelines. Extreme duty; tested range: -40‚°F to 300‚°F (-40‚°C to 148‚°C). Product length tolerance is ‚± .08 in. (2.0 mm). Tolerance is + 5% of the nominal force. Maximum piston speed is approximately 12 in. /sec. (.3 m/sec). Fast operation rates lead to excessive heat build-up resulting in internal seal damage. Gas springs are filled with oil and are under pressure. Please dispose of properly. Do not puncture or open. It is the responsibility of the customer to determine all required dimensions. Mount gas springs rod down. Provide physical stops to limit the spring¢‚¬„¢s extremes. Do not scratch, dent, chip, bend or paint the rod. Do not puncture or incinerate. 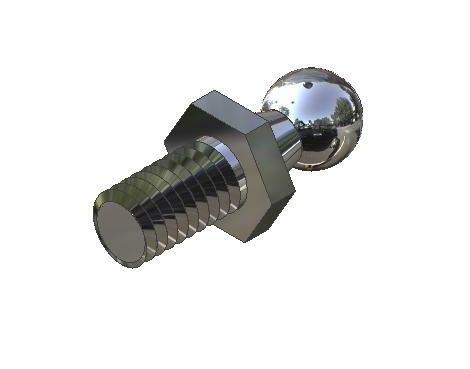 User is responsible for determining whether the Maxum Hardware product is fit for a particular purpose and suitable for user's application. Except where prohibited by law, Maxum Hardware and seller will not be liable for any loss or damage arising from the Maxum Hardware product, whether direct, indirect, special, incidental or consequential, regardless of the theory asserted, including warranty, contract, negligence or strict liability. All credit card orders are to be placed online.